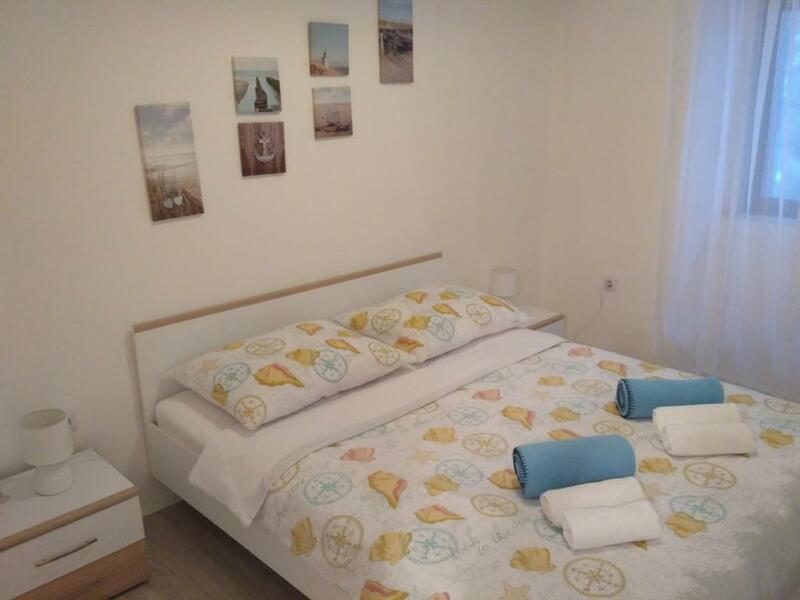 Central location, clean and friendly rooms. Very friendly and helpful host. The location is directly behind Korzo, the city promenade where everything happens, shops, markets, buskers, performances. Also very close to public transport. 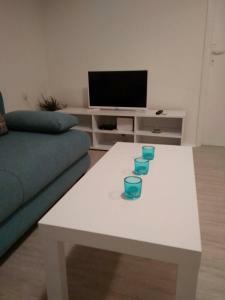 The location is perfect, it's close to everything and in the very city center. The hosts are very nice and kind. The apartment is cozy and charming and we had an amazing time staying there. Clean, quiet and cosy apartment. Very good location. Host was very helpful. Recommended. Check-in veloce e posizione ottima per chi visita la prima volta la città. A ridosso del corso principale con piccoli supermarket intorno. Anche mercato giornaliero è a pochi minuti a piedi con fiori frutta verdura e pesce freschissimo. 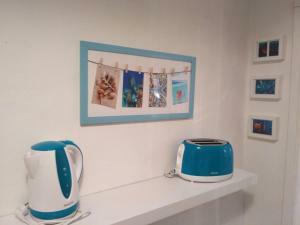 Appartamento nuovo con cucina attrezzata di tutto. Climatizzazione e canali satellitari (italiani nella fascia dal 700 in poi rai1 rai2 Mediaset). Ufficio del turismo a pochi metri. 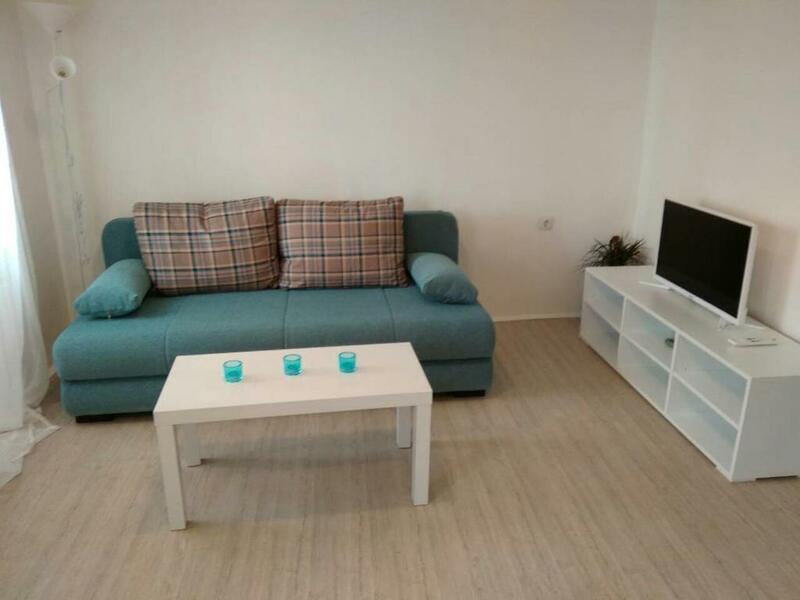 Izvrstan apartman na odlicnoj lokaciji u samom centru grada. Docek domacina je bio super, a smještaj uredan i cist. Za svaku pohvalu! Blizina centra grada.Krevet super.Kuhinja opremljena odlično. Una casa deliziosa, arredata con gran gusto in stile marinaro. Si percepisce lo spirito delle case dei pescatori di Fiume di una volta che vivevano tra il Korzo e il mare. Gentilissimi e disponibilissimi per il check in. Un'esperienza per cui dobbiamo solo ringraziare!! 실내 인테리어가 아주 깔끔했어요. 모든게 다 새거였어요. 주방도 알찼어요. 침대도 너무 편안했습니다. 와인이 한병 있었는데 먹어도 되냐고 물었더니 감사하게도 먹으라고 했어요. 와인 너무 맛있었어요. Lock in a great price for Apartman Diego – rated 9.8 by recent guests! One of our best sellers in Rijeka! Apartman Diego is located in Rijeka. 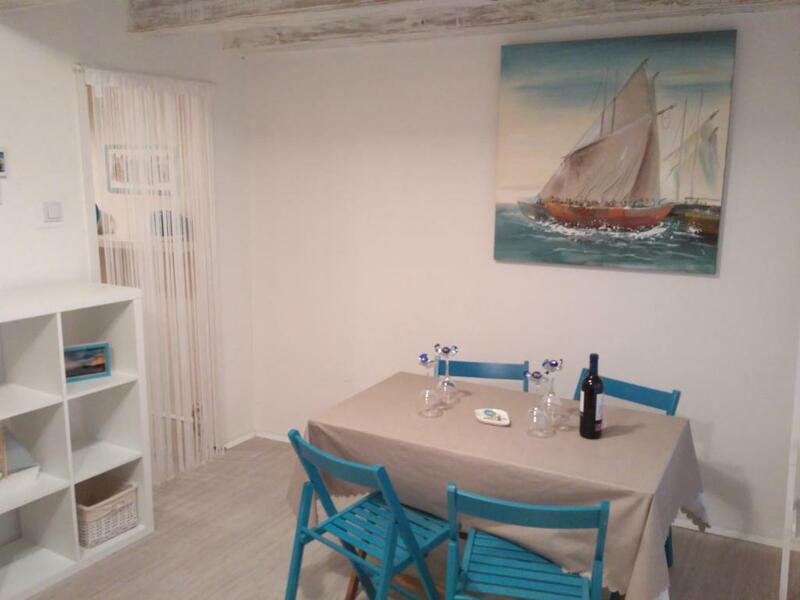 The apartment is a 10-minute walk from The Maritime and History Museum of the Croatian Littoral. The air-conditioned apartment consists of 1 bedroom, a kitchen and a bathroom. A flat-screen TV with satellite channels is featured. The Croatian National Theatre Ivan Zajc is 0.8 miles from Apartman Diego, while ZTC Mall Rijeka is 1.8 miles away. The nearest airport is Rijeka Airport, 18 miles from the property. This property is also rated for the best value in Rijeka! Guests are getting more for their money when compared to other properties in this city. 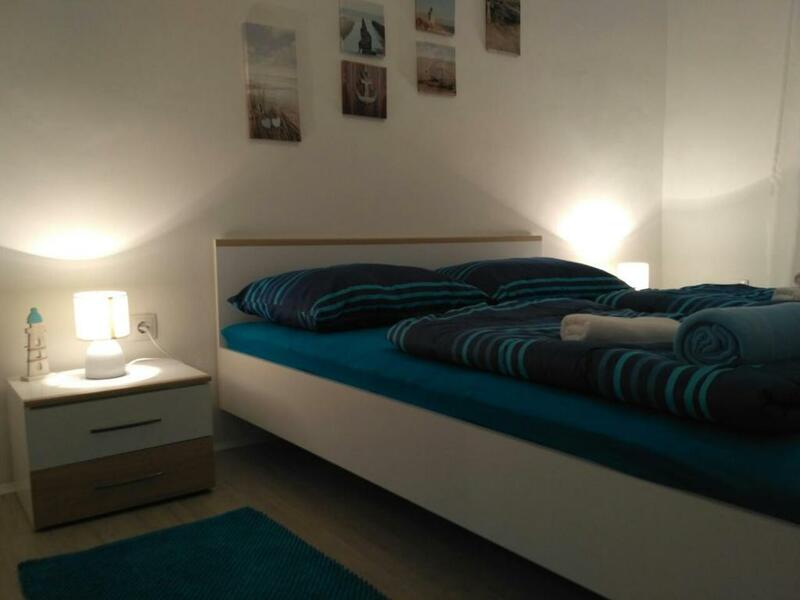 뀐 Located in the top-rated area in Rijeka, this property has an excellent location score of 9.9! When would you like to stay at Apartman Diego? House Rules Apartman Diego takes special requests – add in the next step! Please inform Apartman Diego of your expected arrival time in advance. You can use the Special Requests box when booking, or contact the property directly using the contact details in your confirmation. Parking is problematic and costly in the center of town. Very steep steps to the apartment. Nothing for this amount of money!